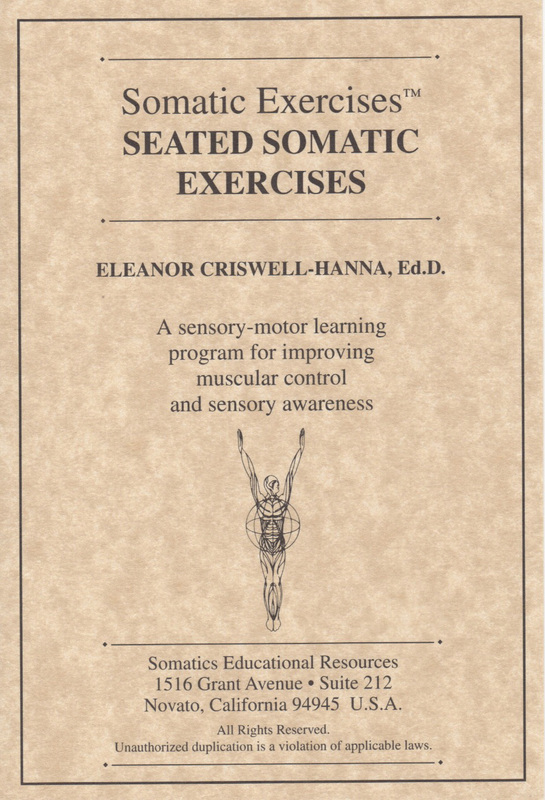 Somatics Catalog - Product Report: "#930"
Somatic Exercises[tm] - Seated Somatic Exercises Specific exercises for use while seated in a chair, at home, in the office, traveling, etc. Three 60-min. compact diks.